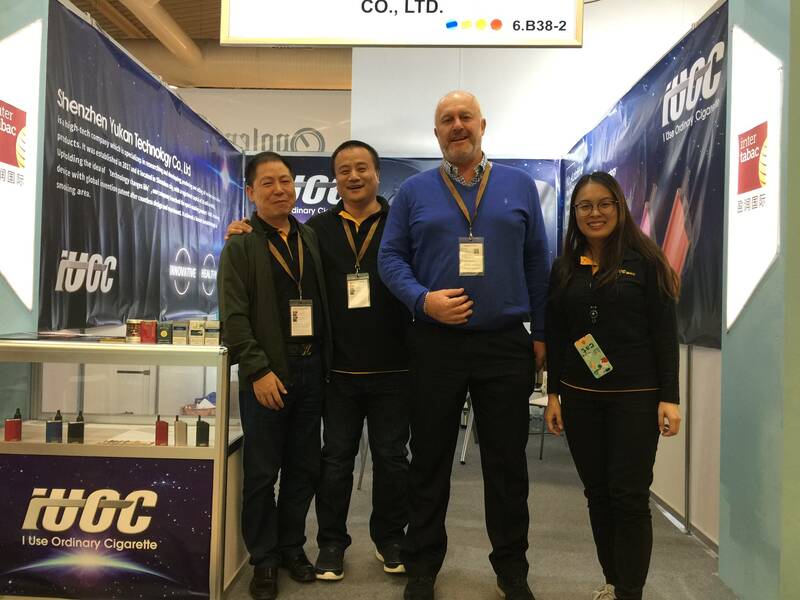 acknowledged as the best way to reduce harmful components in tobacco. 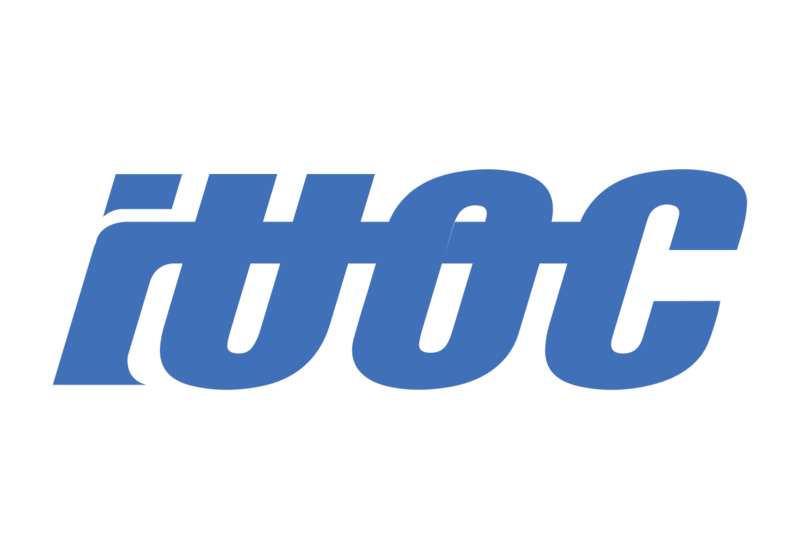 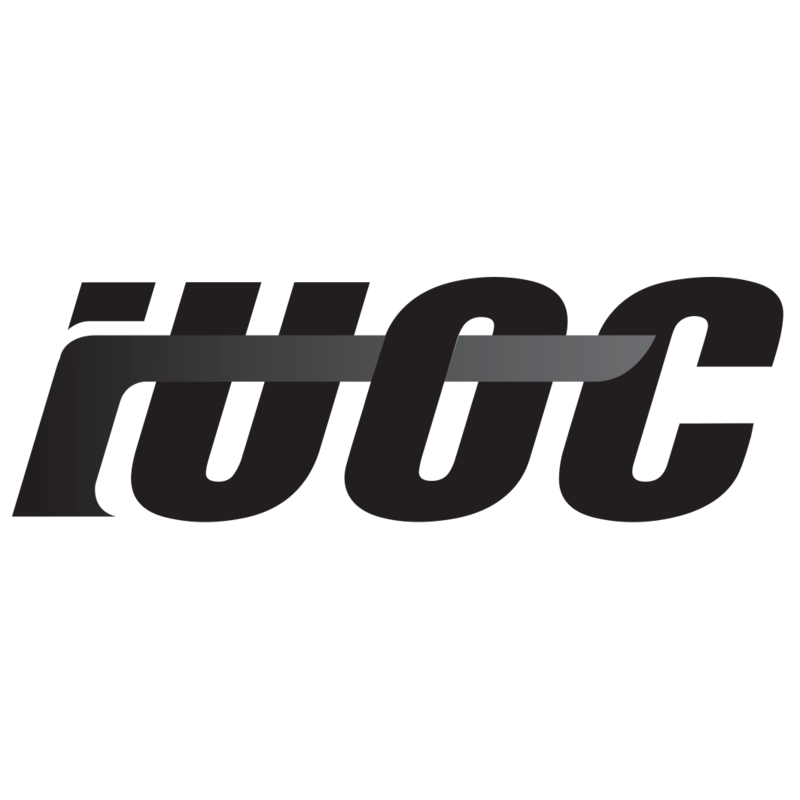 A technology that the world's major corporations have spent billions of dollars to develop, and ultimately IUOC truly achieves this technology. 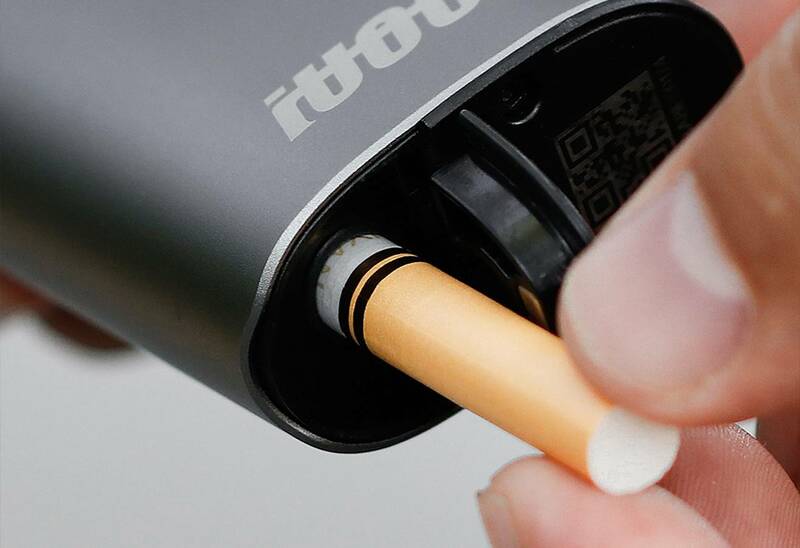 The center temperature of the lit cigarettes can reach 800-900℃. 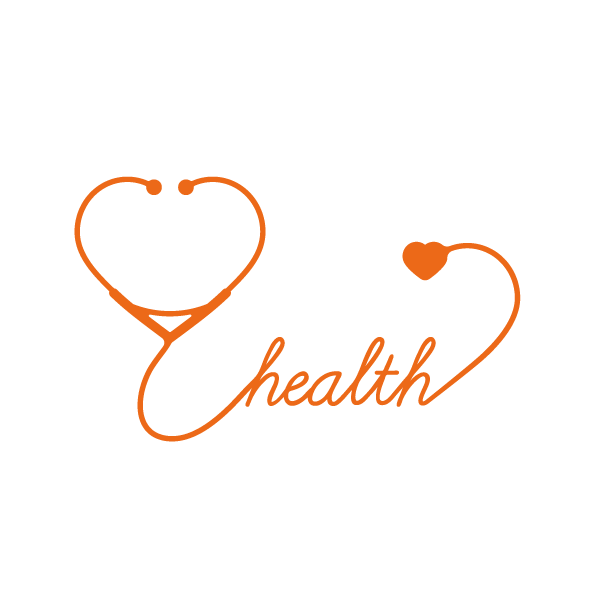 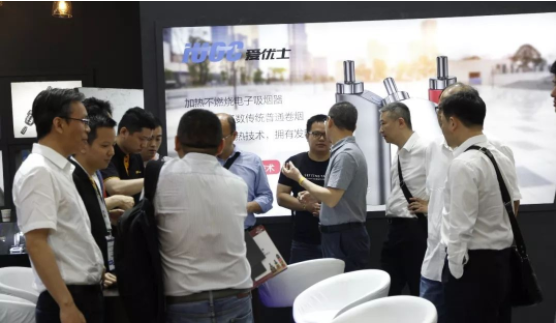 Harmful components starts to occur at the temperature 500℃.The temperature 500-700°C is the temperature that will generate promoting carcinogens. 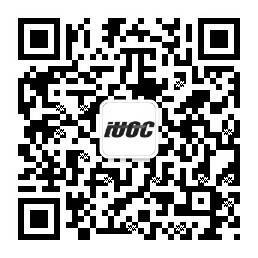 While,the temperature 700-900°C will generate cancerogens. 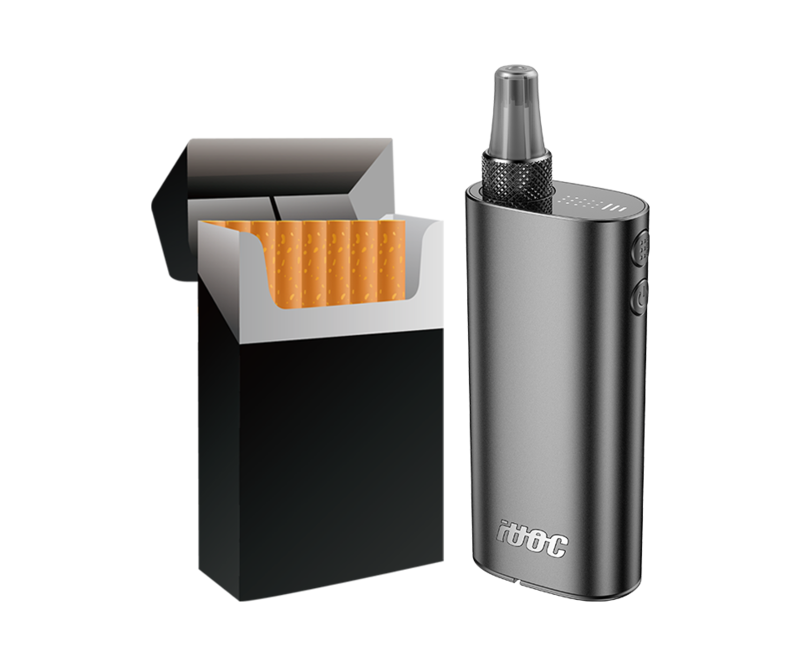 The temperature 350°C is considered as the most suitable temperature that can make the cigarette's scents out and let us enjoy the best taste of cigarettes. 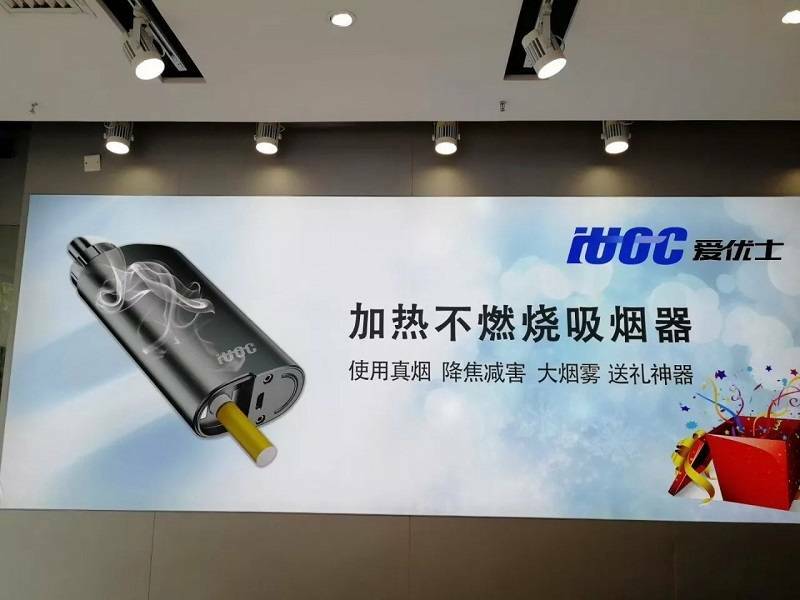 However, the fire point of tobacco is approximately 175°C, and how to keep the cigarette won't burn at the temperature 350°C is the technical barrier.For now,only IUOC can achieve this technology and support regular cigarettes. 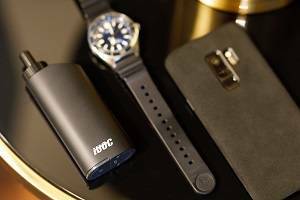 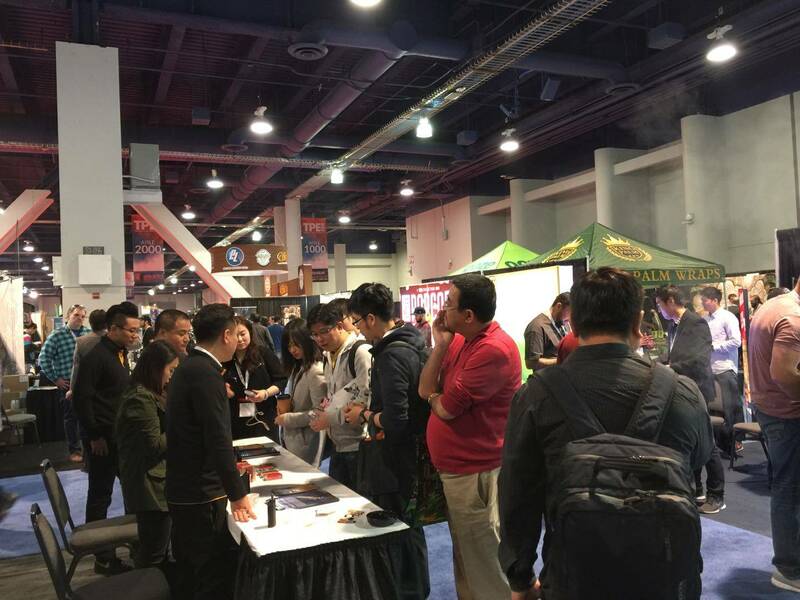 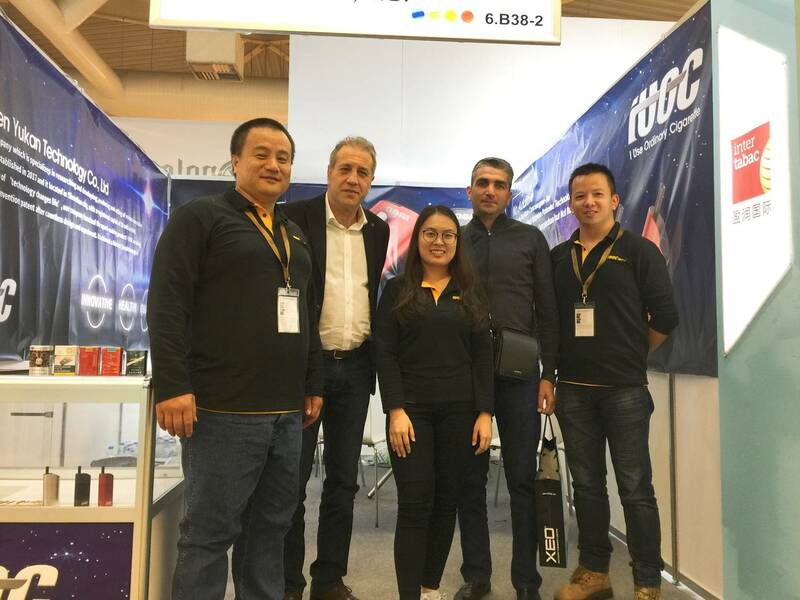 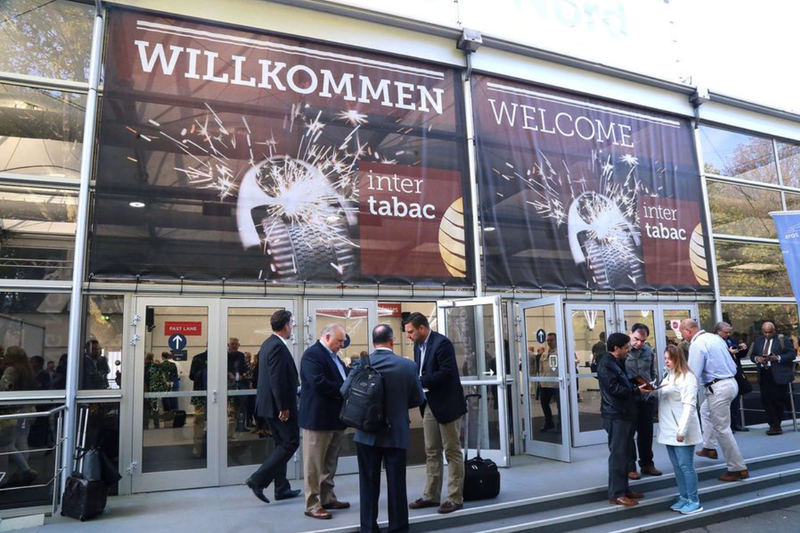 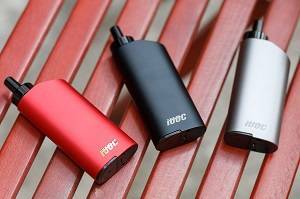 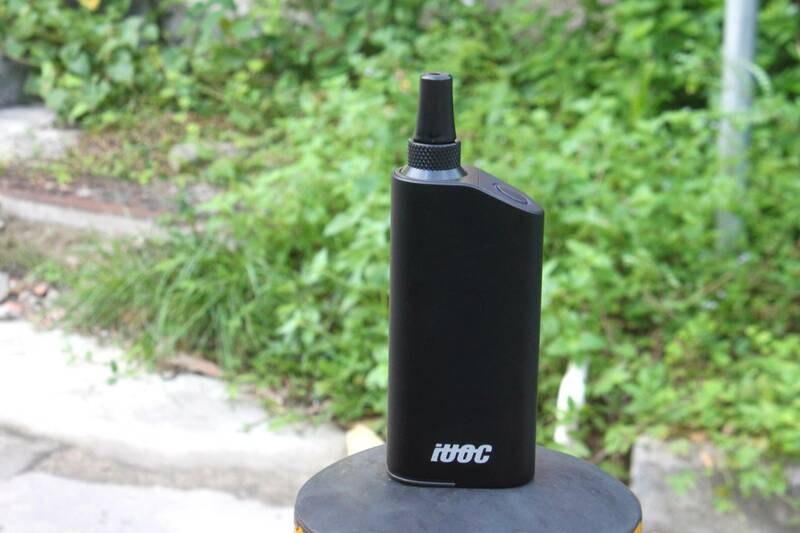 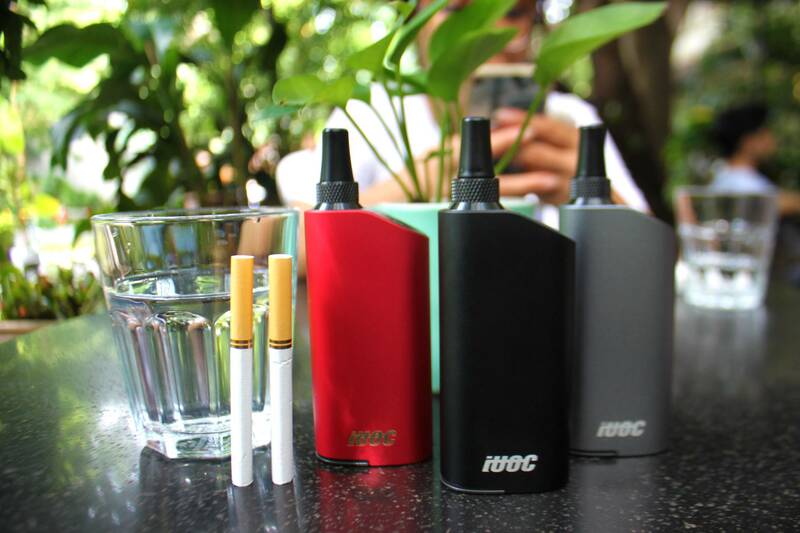 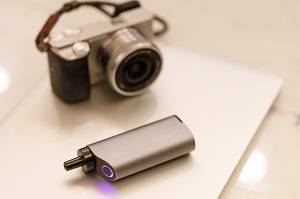 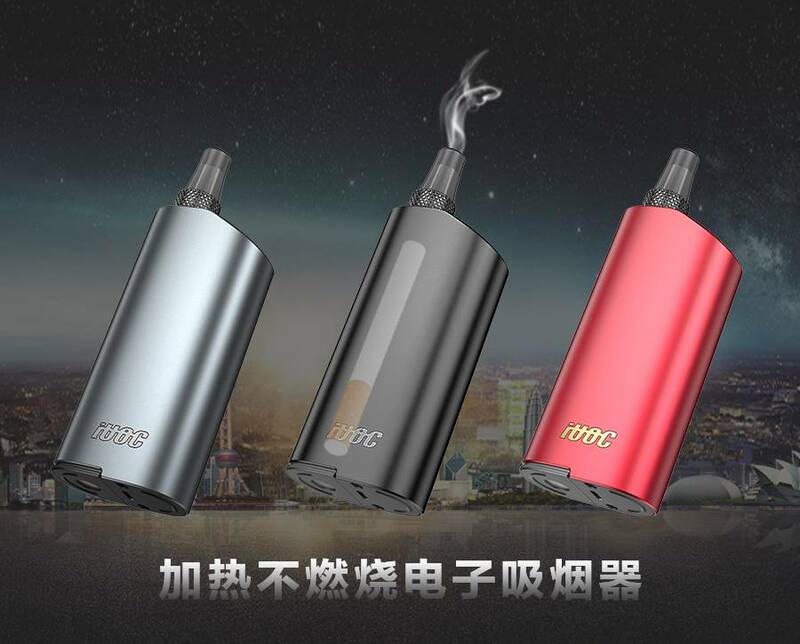 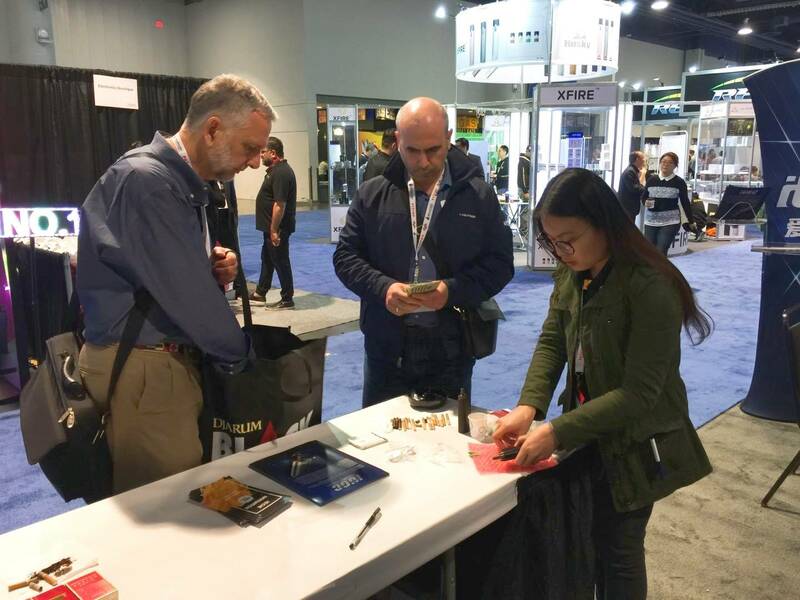 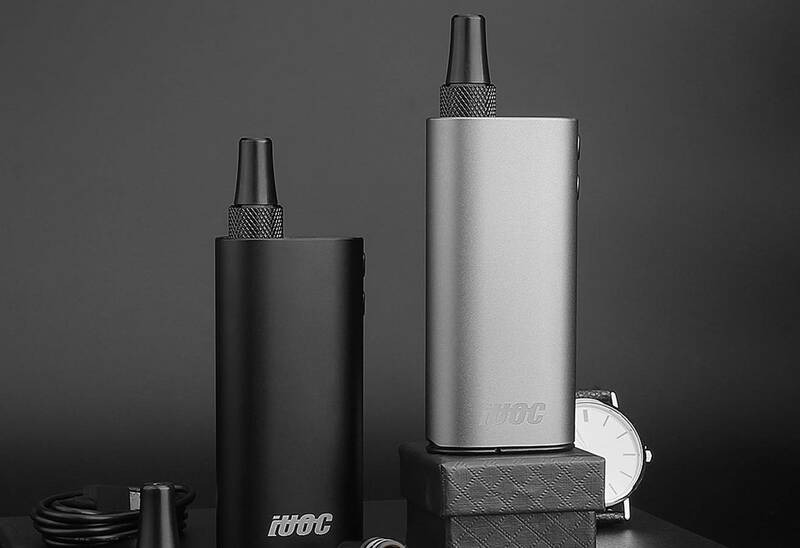 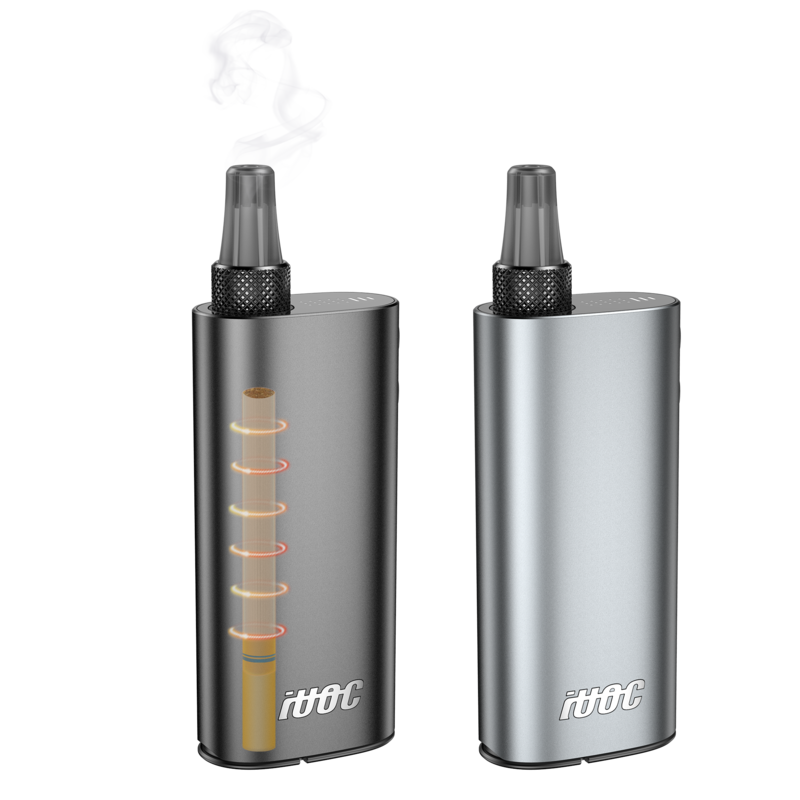 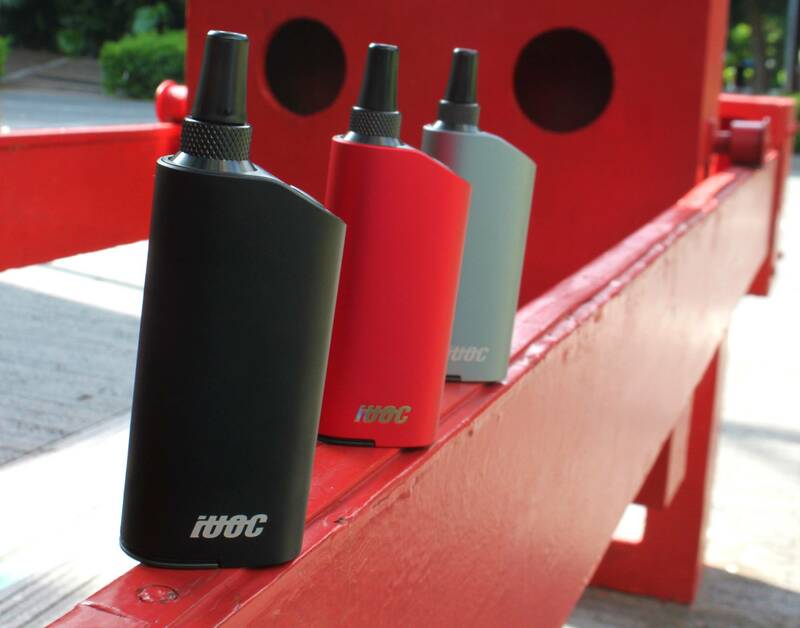 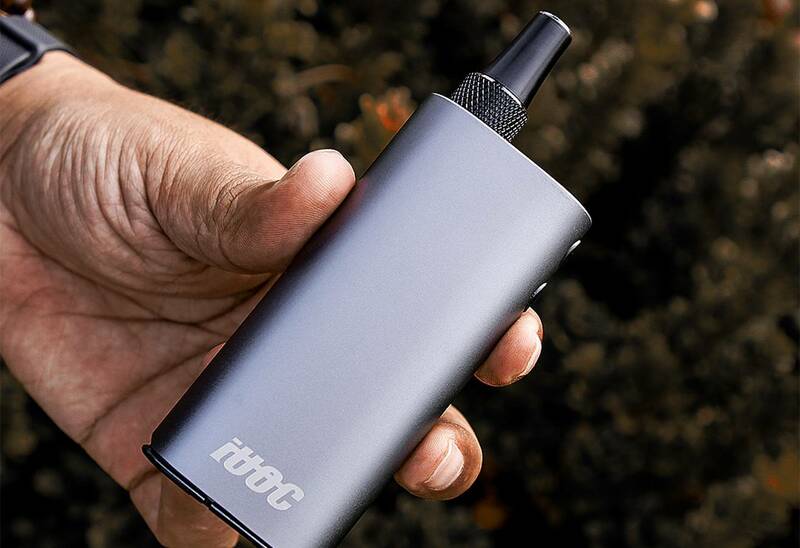 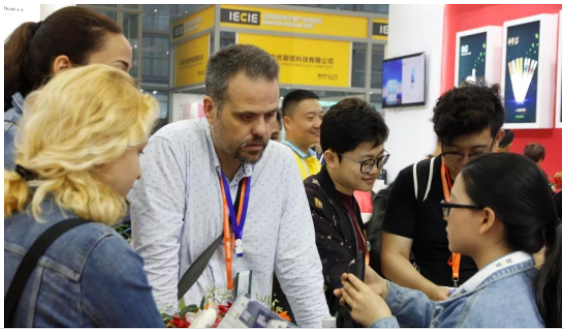 For now, IUOC is the first heat without burning electronic smoking device can truly support regular cigarettes in market and guarantee the taste. 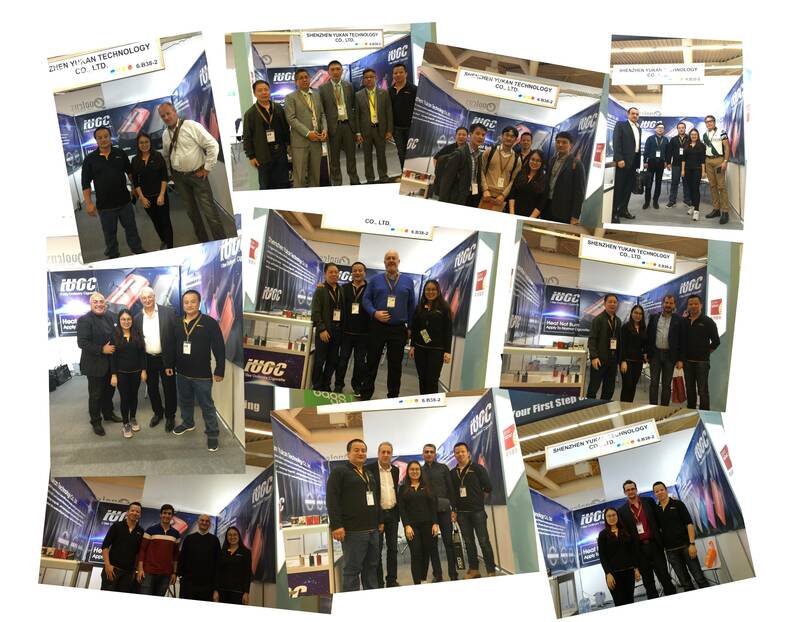 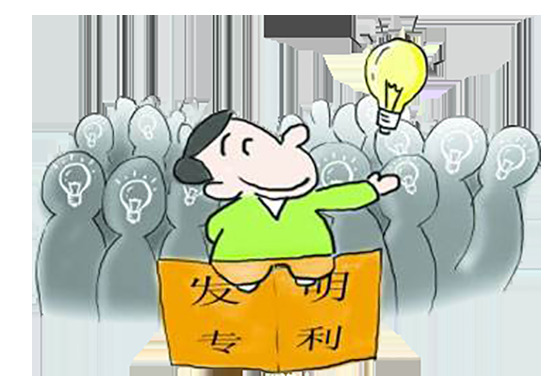 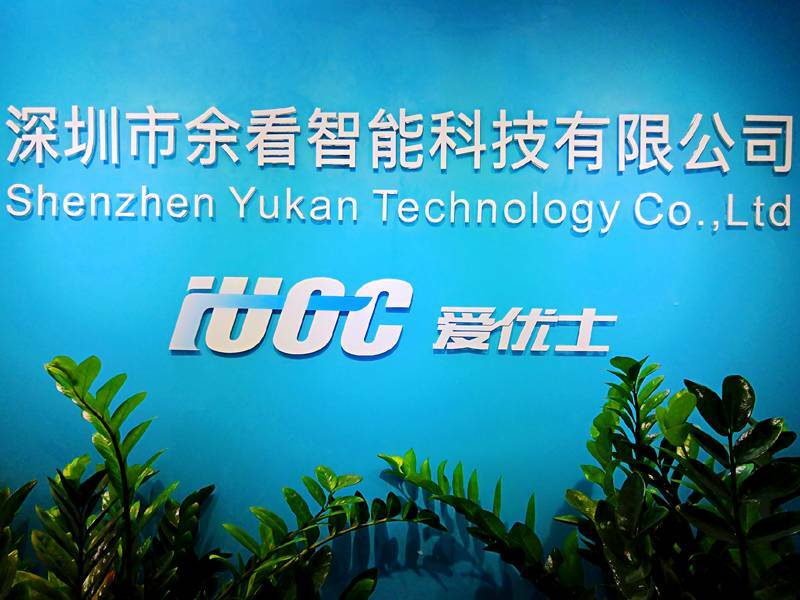 IUOC has over 40 patents,most of them are invention patents,protected by the globle PCT. 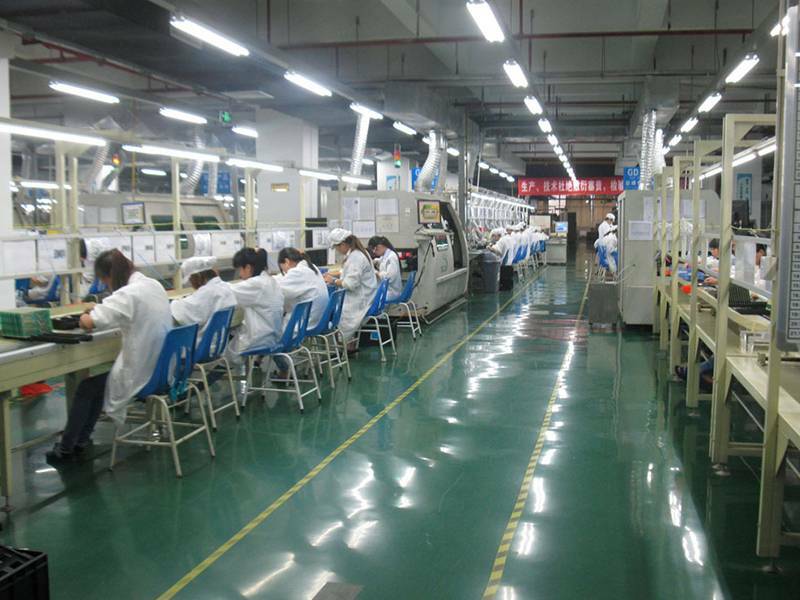 The patents can be divided into smoking patent ,heating tube patent and the way of heating patent. 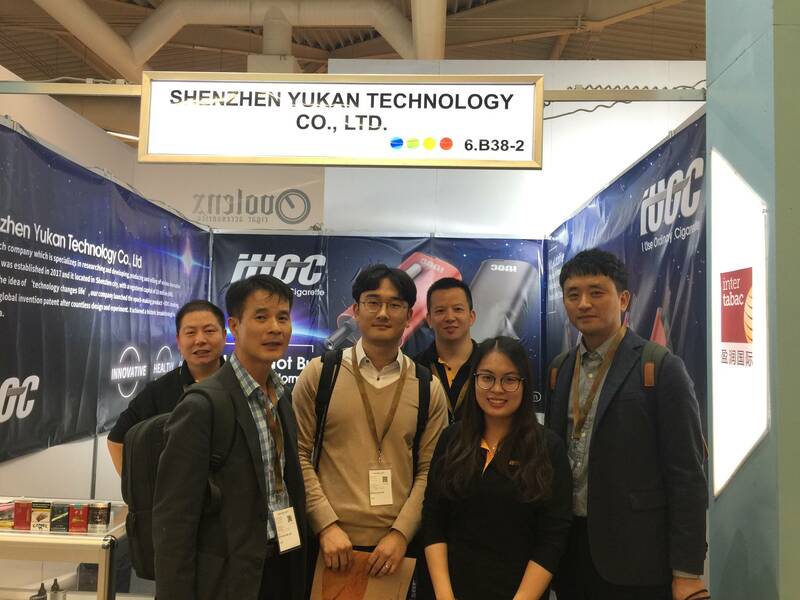 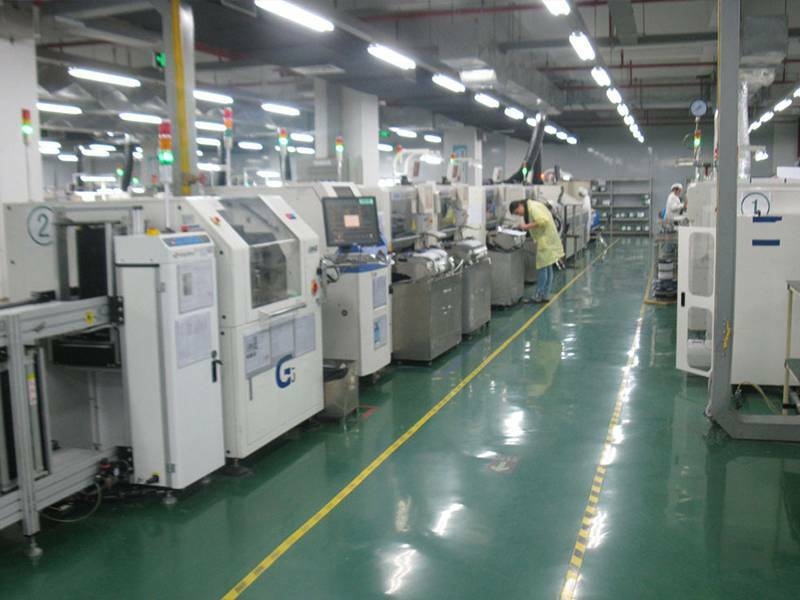 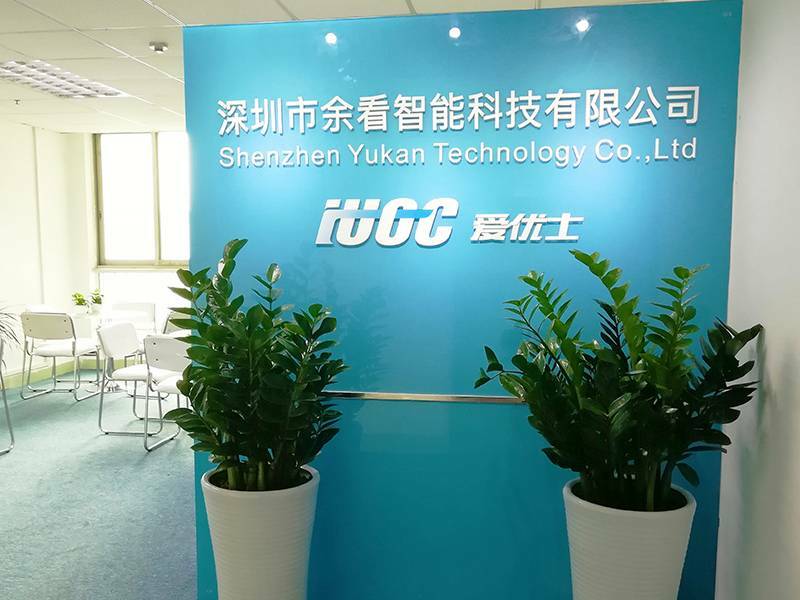 Shenzhen Yukan Technology Co., Ltd. is a high-tech company specialized in R&D, production and sales of various innovative products. 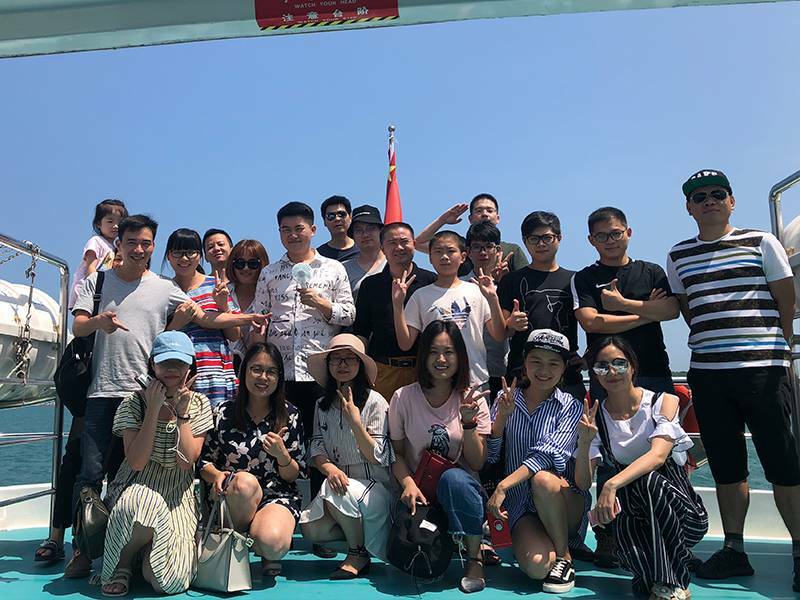 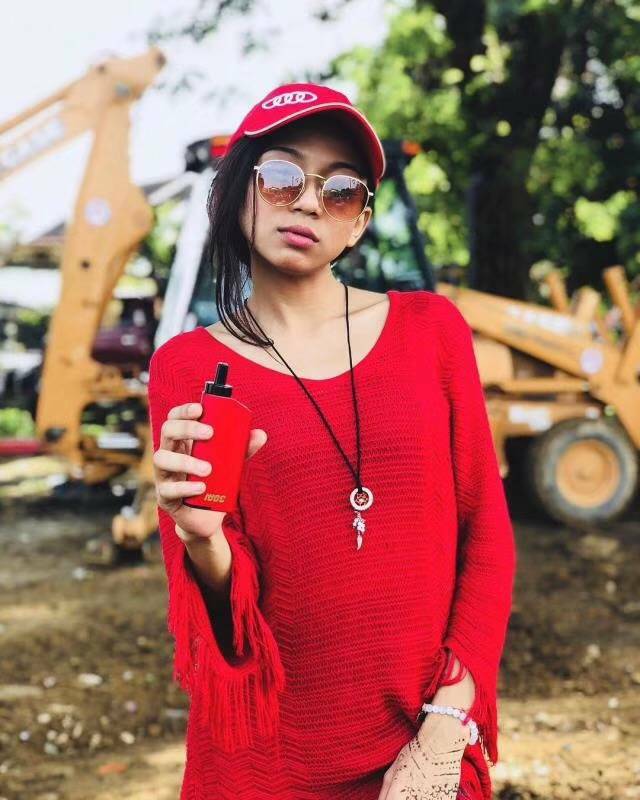 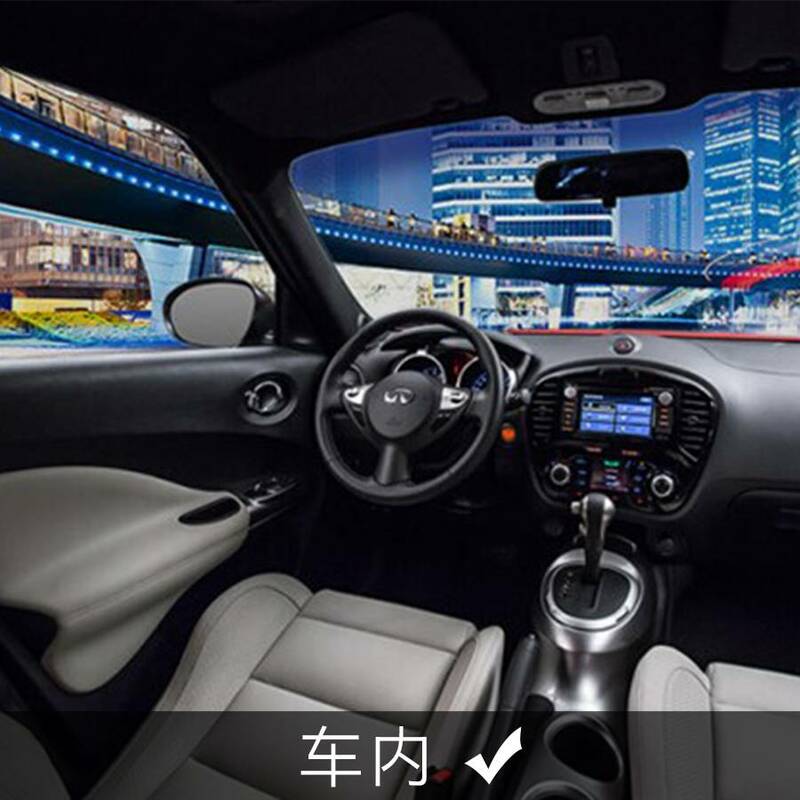 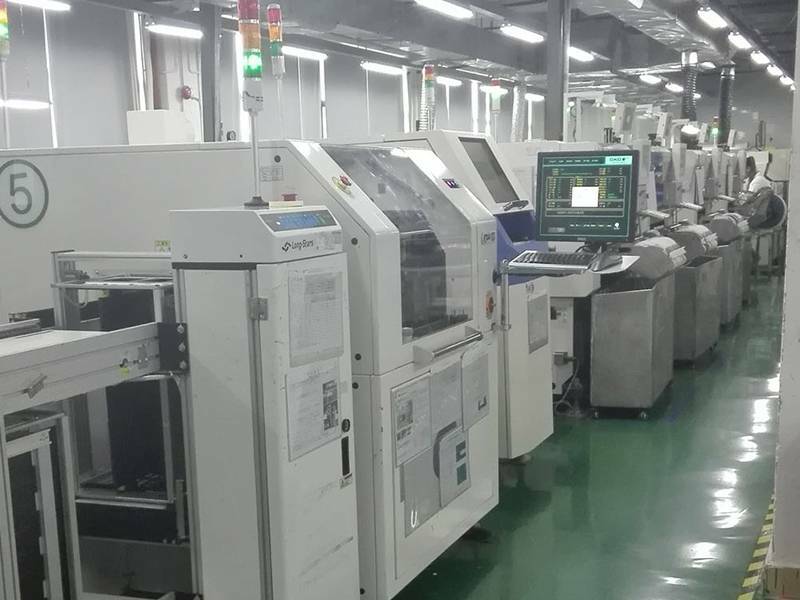 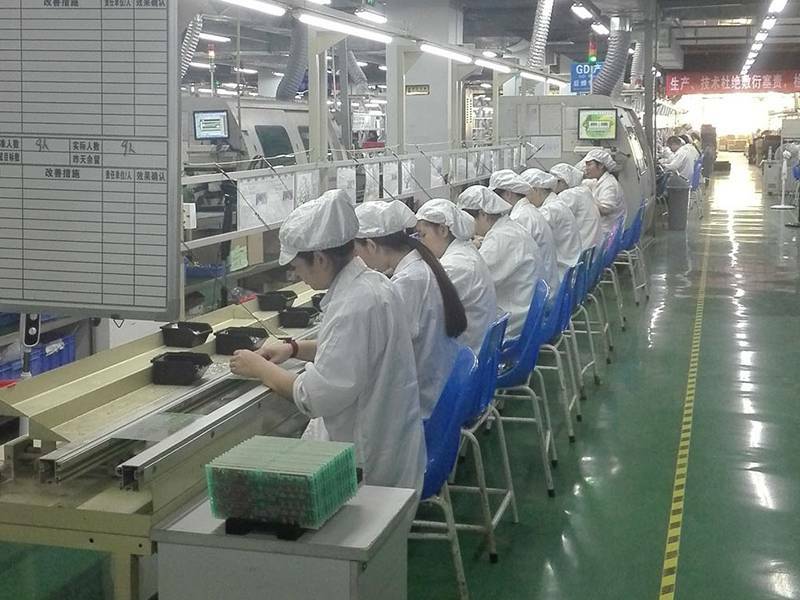 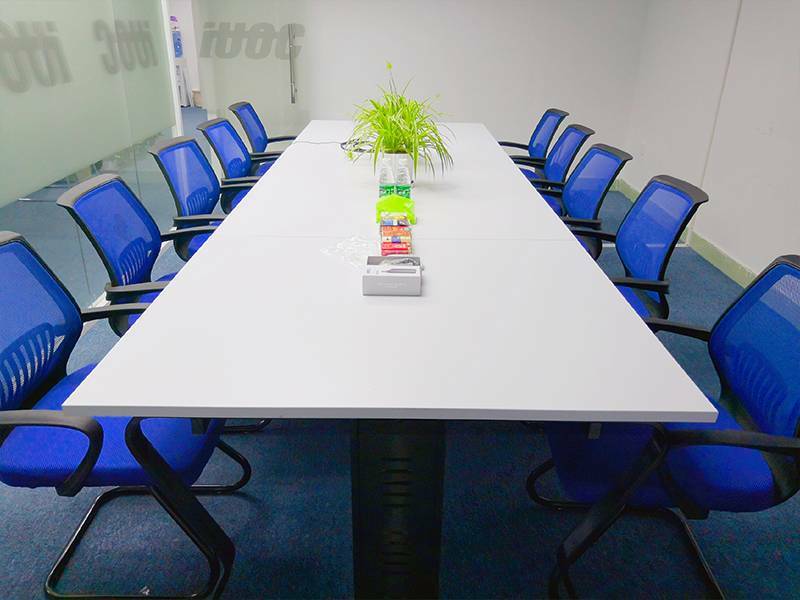 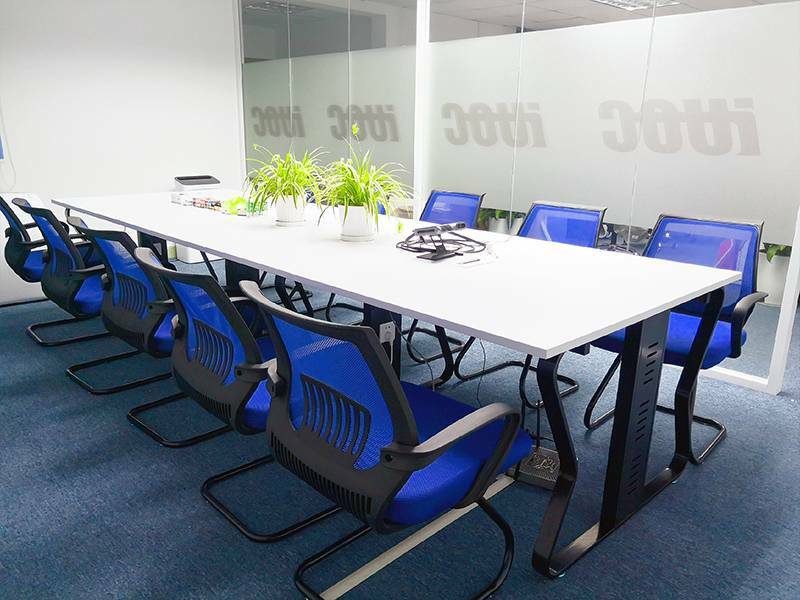 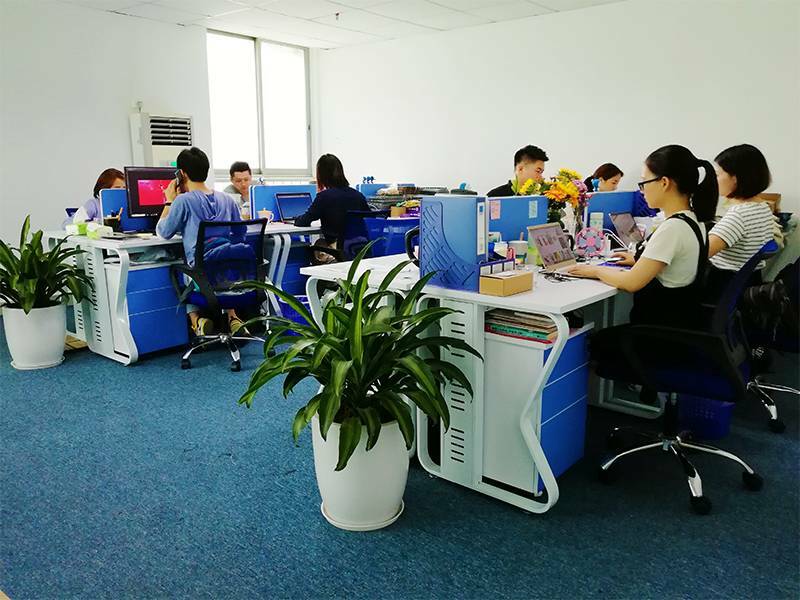 The company was established in 2017 and located in Nanshan District, Shenzhen City, Guangdong Province with a registered capital of 10 million yuan. 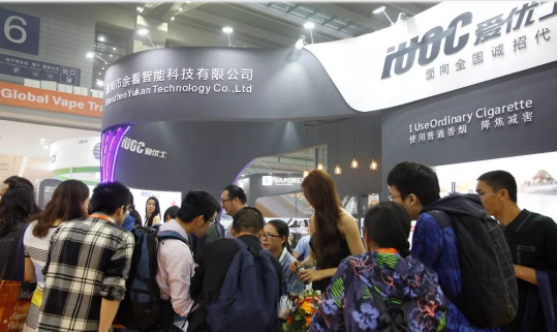 you are interested in our products. 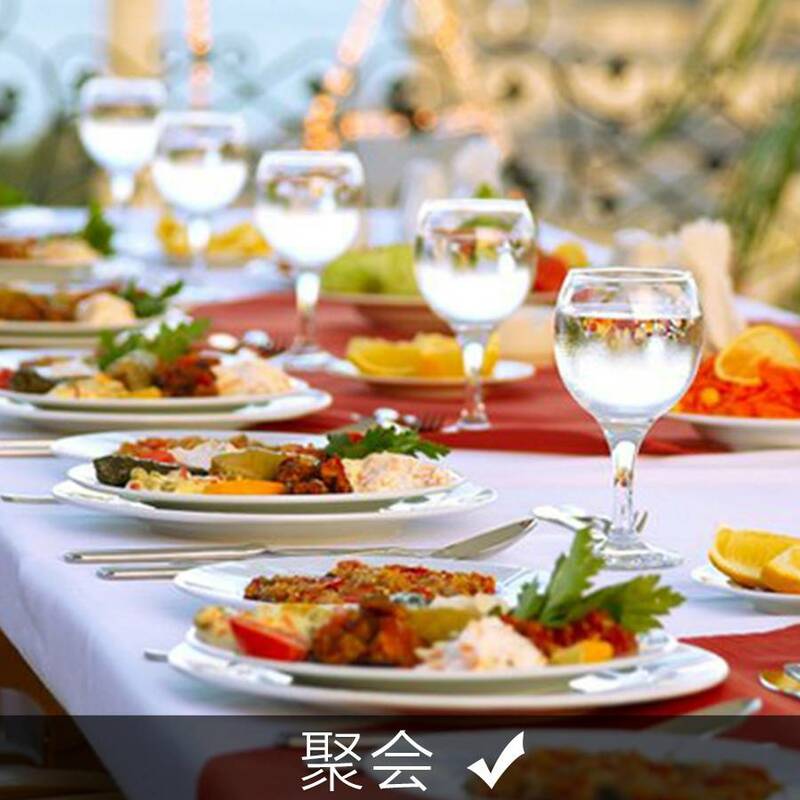 We will reply you as soon as possible!